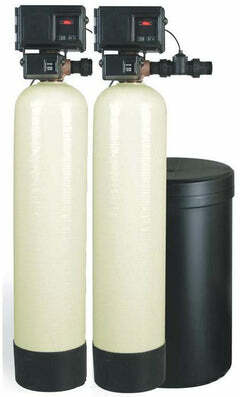 How would you like us to design and build your water system? 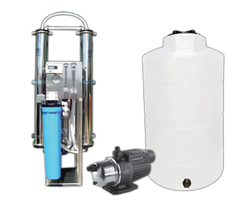 We have a variety of setups and sizes, if you need any more information, call our water professionals at 1-888-309-2837 and we'll help you get the system that you need. 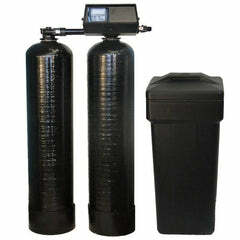 Financing is available as well. 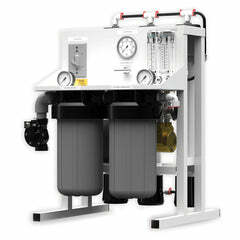 Commercial Reverse Osmosis System, your choice of a Promax or Flexeon system, a high performance RO, specially designed for low maintenance, low-energy consumption and high recovery rates. 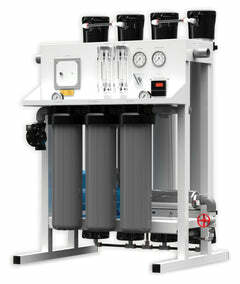 It is capable of producing 5000 gallons of pure water per day, and its compact design saves you space. 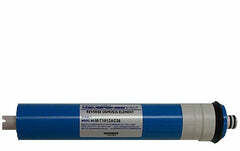 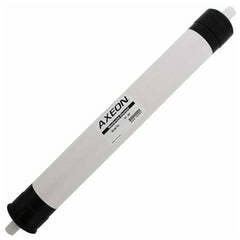 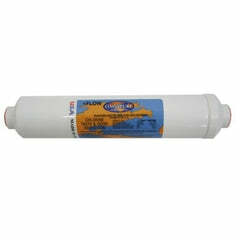 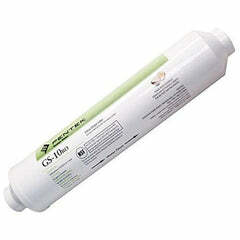 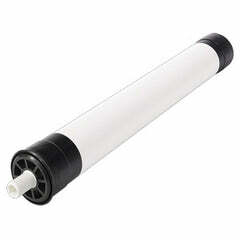 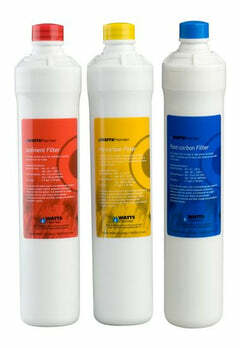 This high volume RO filter system is manufactured in the USA. 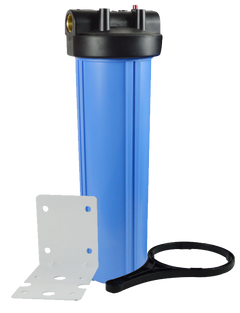 System is easy to install and maintain, Feel free to give us a call with any questions at 1-888-309-2837.